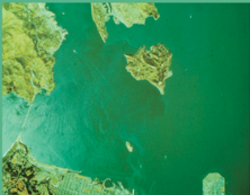 Racers, cruisers, power boaters, kayakers, and swimmers will see and learn how the tide currents move on San Francisco Bay. $15 cash only. For information and reservations, contact Jim Tantillo at jimtantillo@comcast.net or 707.759.2045. This usually sells out, so don't delay!